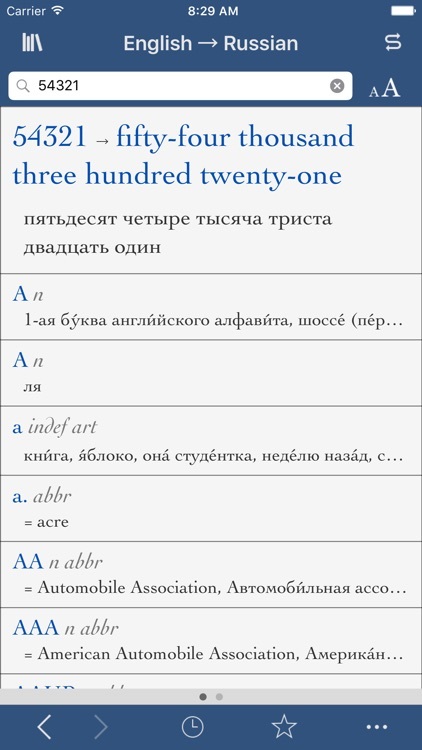 Collins Russian-English by Ultralingua, Inc. 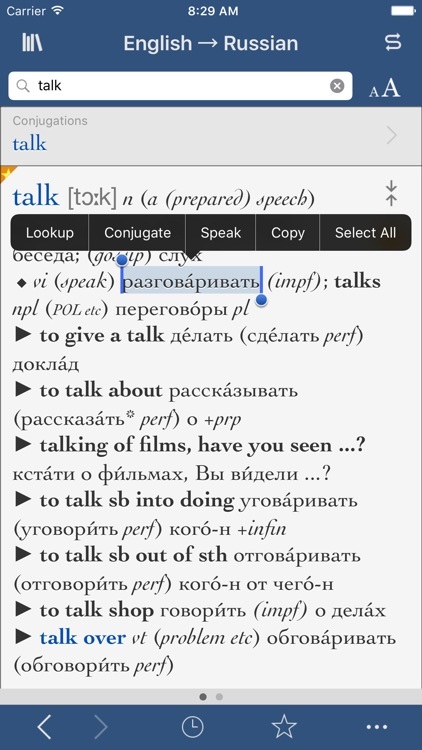 Carry a dependable Russian and English reference everywhere you go with the Collins Pro Russian-English Translation Dictionary. 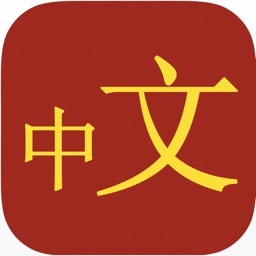 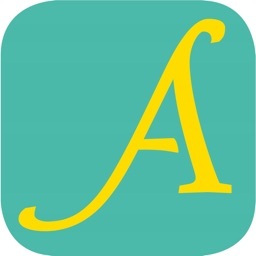 This app contains dictionary data from HarperCollins in our popular Ultralingua interface. 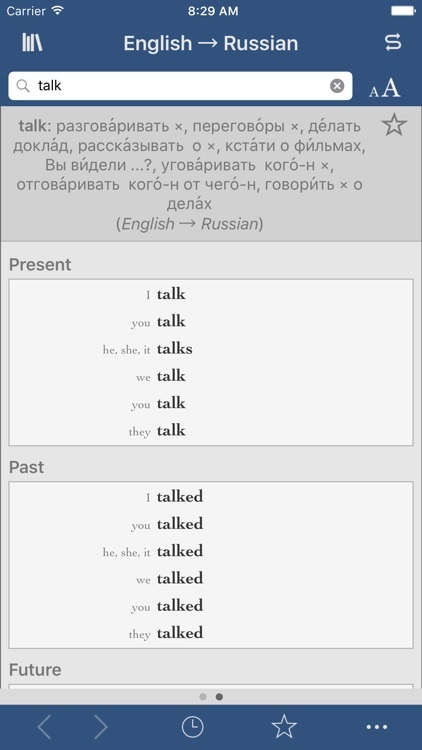 Use our verb conjugation tool to find complete conjugations of thousands of verbs in all standard forms, and the number translator to convert numerals into Russian or English text instantly. 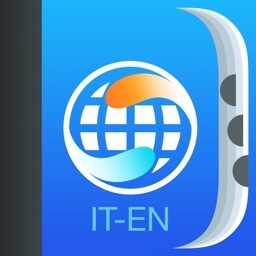 Follow us on Twitter and become a fan on Facebook for app news, language learning tips, and more.